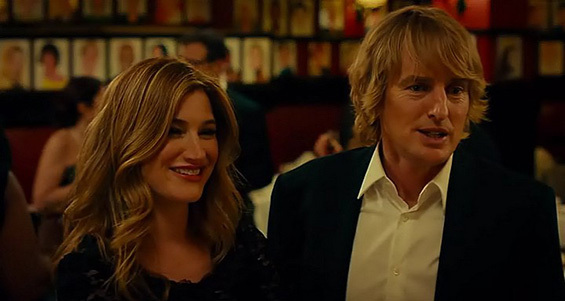 When established director Arnold Albertson (Owen Wilson) casts his call girl-turned-actress Isabella "Izzy" Patterson (Imogen Poots) in a new play to star alongside his wife Delta (Kathryn Hahn) and her ex-lover Seth Gilbert (Rhys Ifans), a zany love tangle forms with hilarious twists. 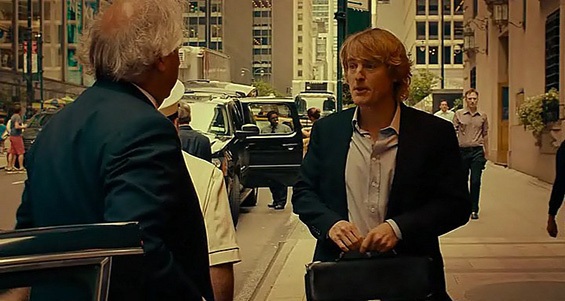 Izzy's therapist Jane (Jennifer Aniston), who is consumed with her own failing relationship with Arnold's playwright Joshua Fleet (Will Forte) is also developing a crush on Izzy. 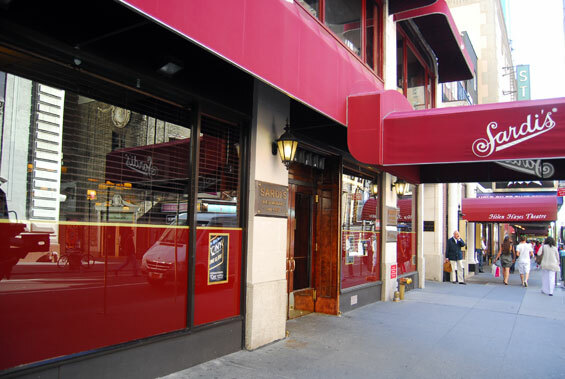 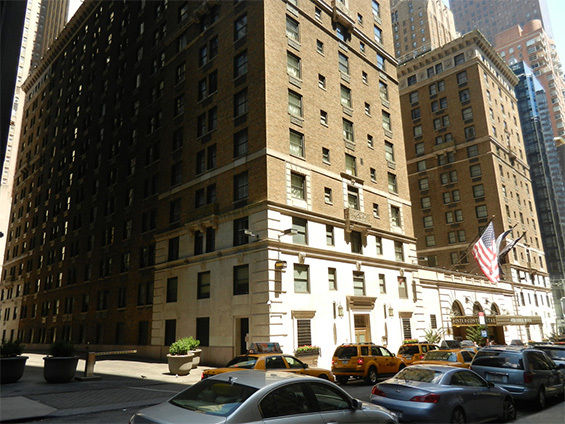 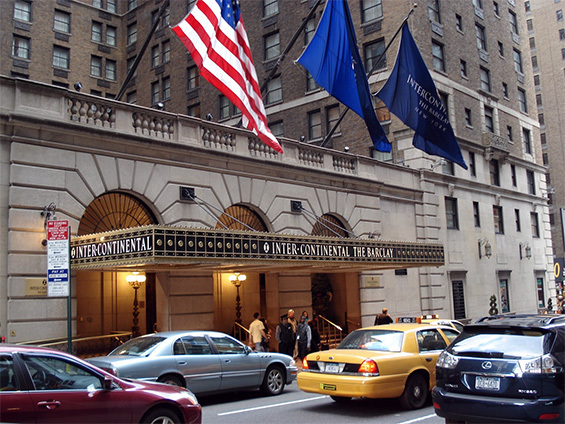 InterContinental Hotel, 111 East 48th Street (btw Park and Lexington Avenues) Manhattan. 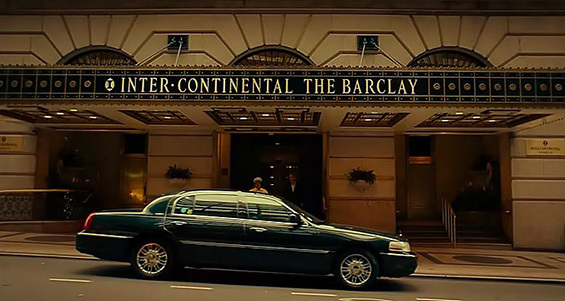 The fullname for this hotel is InterContinental New York Barclay. 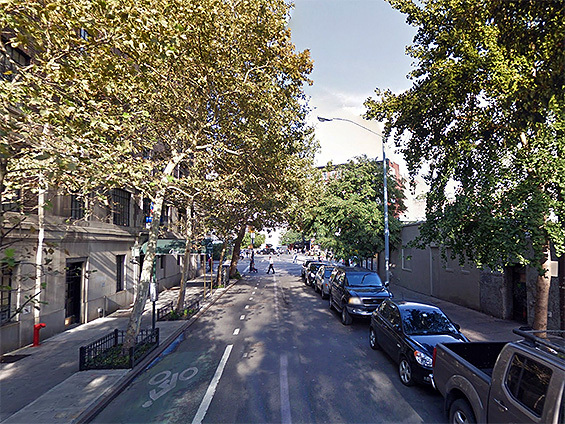 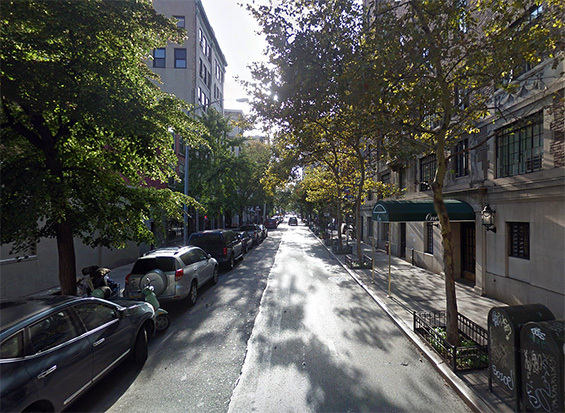 Christopher Street and Greenwich Avenue, Manhattan. 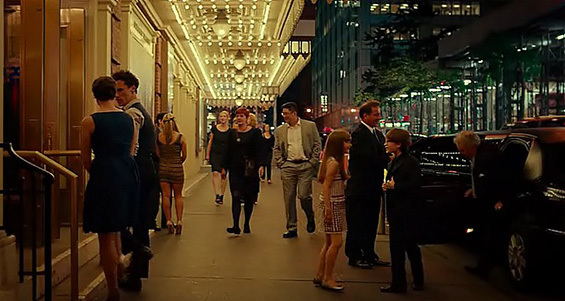 otsoNY Comments: It is supposed to look as though the two characters have turned the corner, but what's actually happened is that they have simply crossed over road and are now walking back in the same direction from which they've come from. 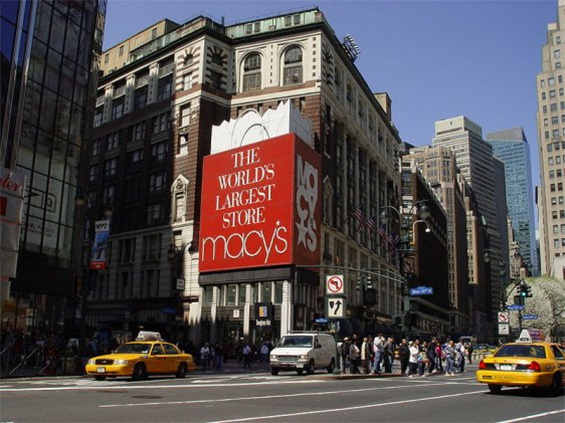 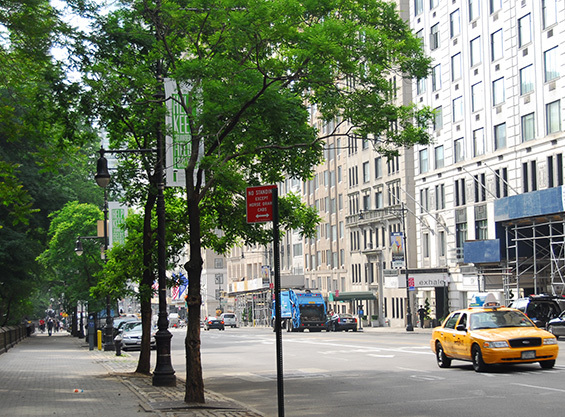 Central Park South (btw 6th and 7th Avenues) Manhattan. 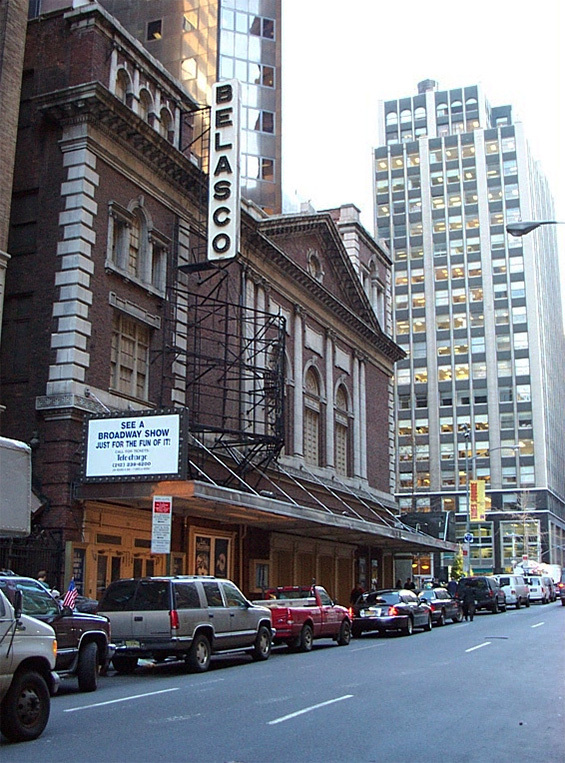 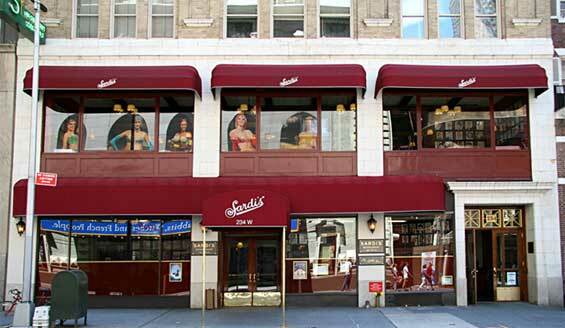 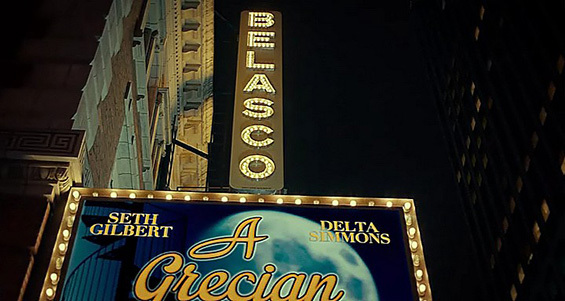 Belasco Theatre, 111 West 44th Street (btw 6th and 7th Avenues) Manhattan.